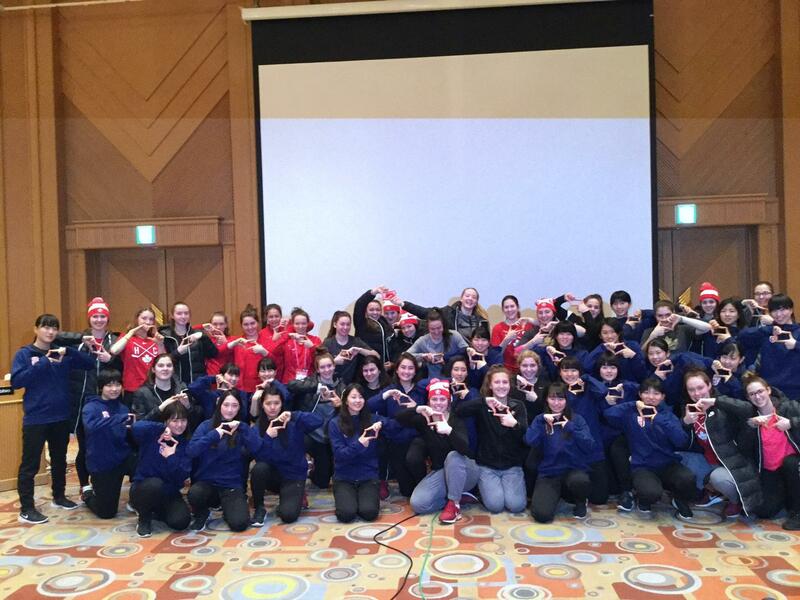 In partnership between the International Ice Hockey Federation (IIHF) and the Japan Anti-Doping Agency (JADA), the "Real Champion Workshop" Anti-Doping Session was delivered to the attending nations of athletes at the 2019 IIHF Ice Hockey World U18 Women's World Championship in Obihiro City, Japan. The athletes had the opportunity to think how to protect and develop the values of sport through country mixed groupwork. 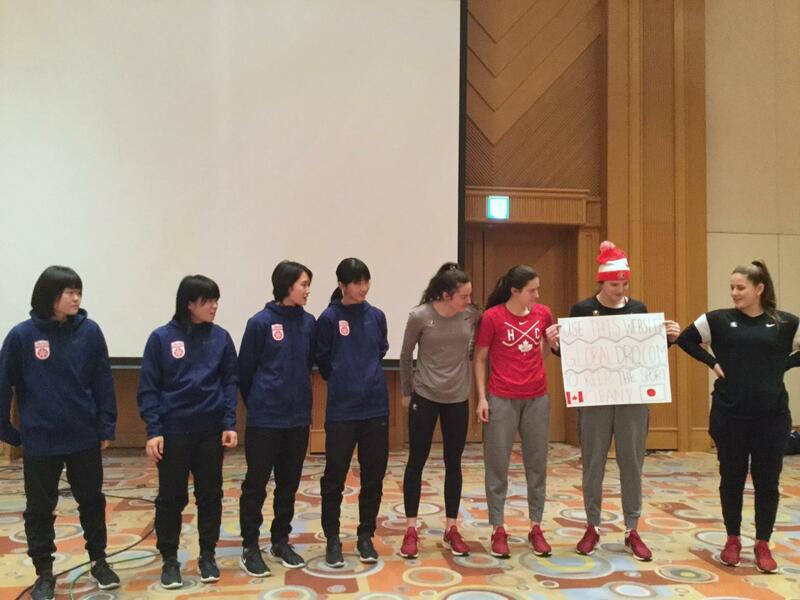 Ms. Manami Hino, Olympian in bobsleigh and previously skated when she was young from Obihiro-city, joined as the special guest athlete.